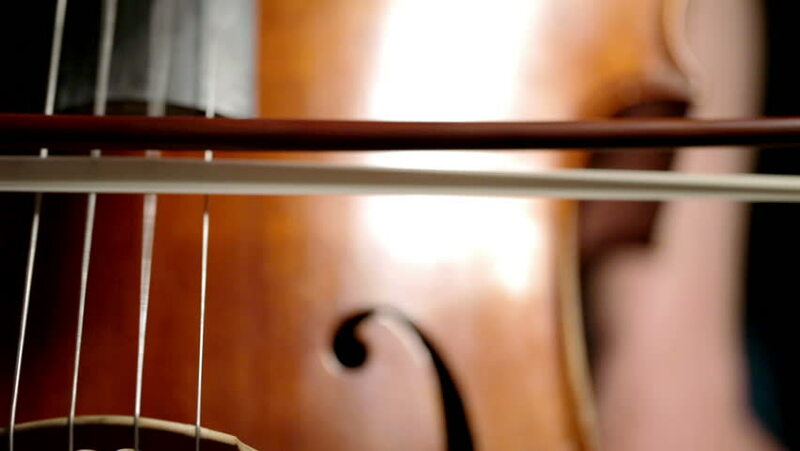 Extreme close up on the strings of a cello vibrating as the cellist pulls her bow across the strings. hd00:05Macro detail on the bow and strings of a professional cellist sustaining a long, low note on her instrument. hd00:05A downwardement of window design.